Sheffield Chamber Choir, directed by Robert Webb, formed itself in 2011. 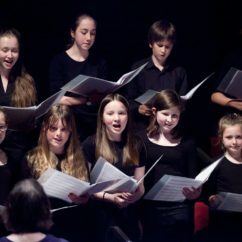 Its itinerary is project-based, involving regular singing visits to UK cathedrals, and periodic concert appearances in and out of Sheffield. 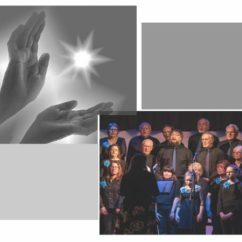 From time to time the choir offers its talents to help raise money for a charity or other cause. 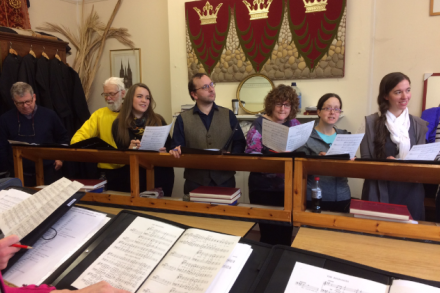 SCC takes pleasure in singing on special occasions for churches that do not have a regular choir. Also available to hire for weddings, funerals, etc. Please email sheffieldchamberchoir@gmail.com with any enquiries.